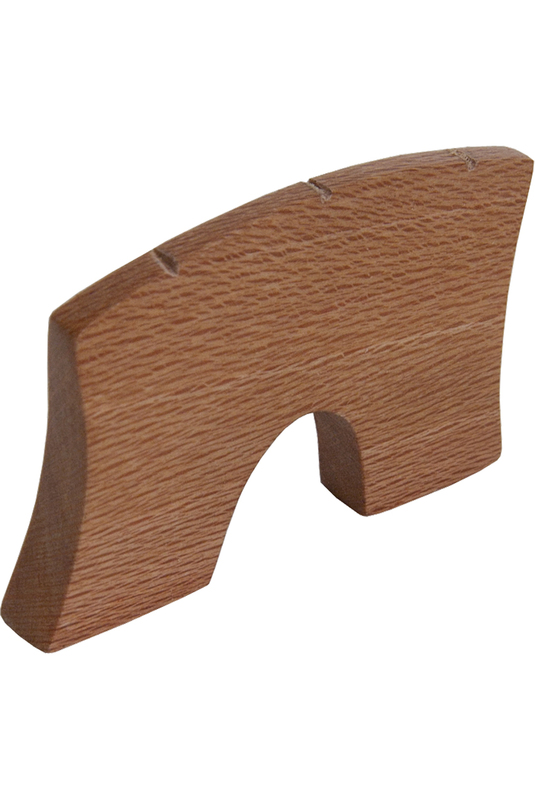 Roosebeck 2 Inch Rebec Bridge REBX BR. Replacement wood bridge for the Rebec. Approximately 2 Inches. 50.8 mm wide and 1.25 inches 31.75 mm tall.